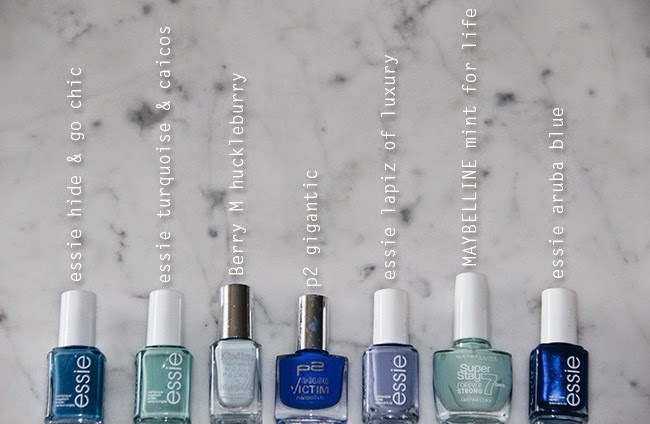 I am sure my nail vanish collection is quite excessive, especially when it comes to my favorite shade: blue. All of them are tried and tested and I love all of them! Lapiz of luxury is probably my all time favorite nail polish. Nothing can beat a nice blue mani/pedi during the summer months.